Winged eyeliner doesn’t come easy to most people, especially if you don’t have the right tools. Wouldn’t it be perfect if there was an eyeliner that allowed you to create the perfect winged liner or cat eye? Well, lately, I’ve been using the Zuzu Luxe Liquid Eyeliner by Gabriel Cosmetics, and I’m happy to report that it’s probably the most user-friendly liquid eyeliner I’ve used. 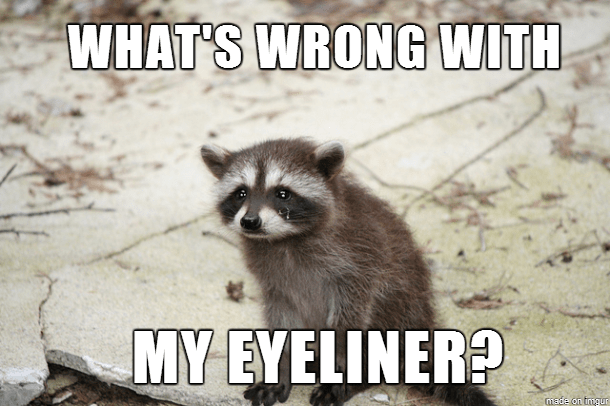 I know people, especially those new to makeup, tend to stay away from liquid eyeliners because they fear having uneven lines, raccoon eyes or worse. 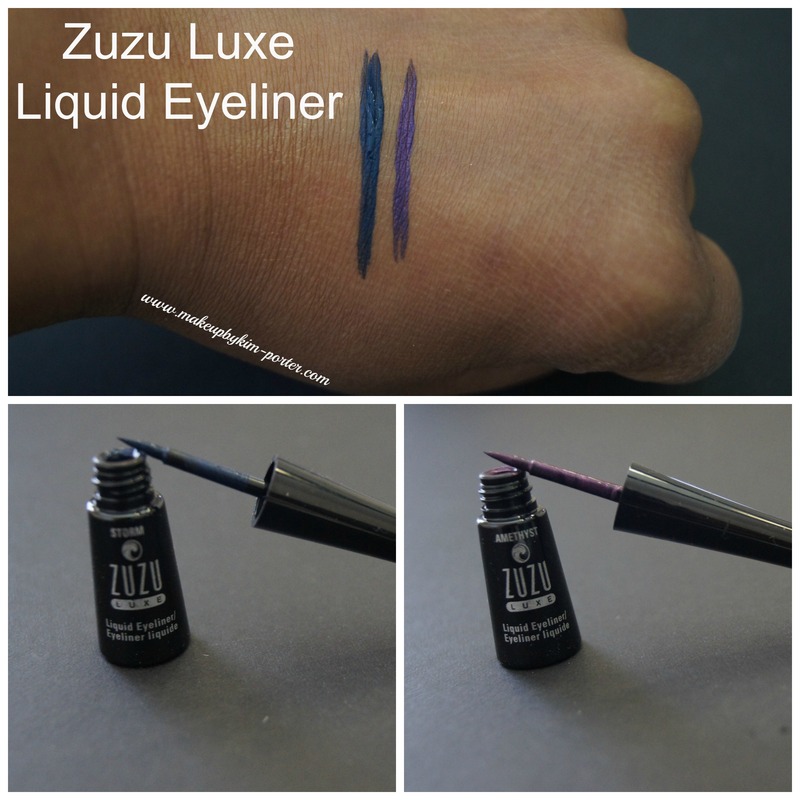 The Zuzu Luxe Liquid Eyeliner has a fine calligraphy applicator, making applying this liquid eyeliner easy, and mess-free. 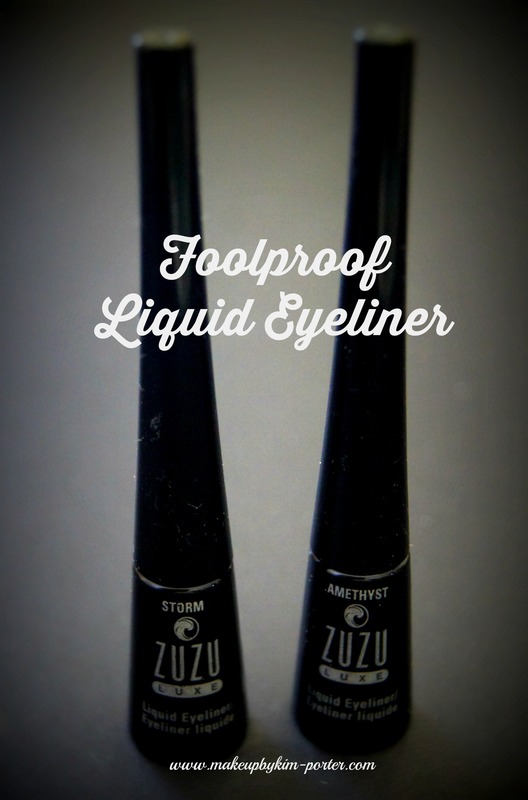 I like that the Zuzu Luxe Liquid Eyeliner is both waterproof and smudge proof. 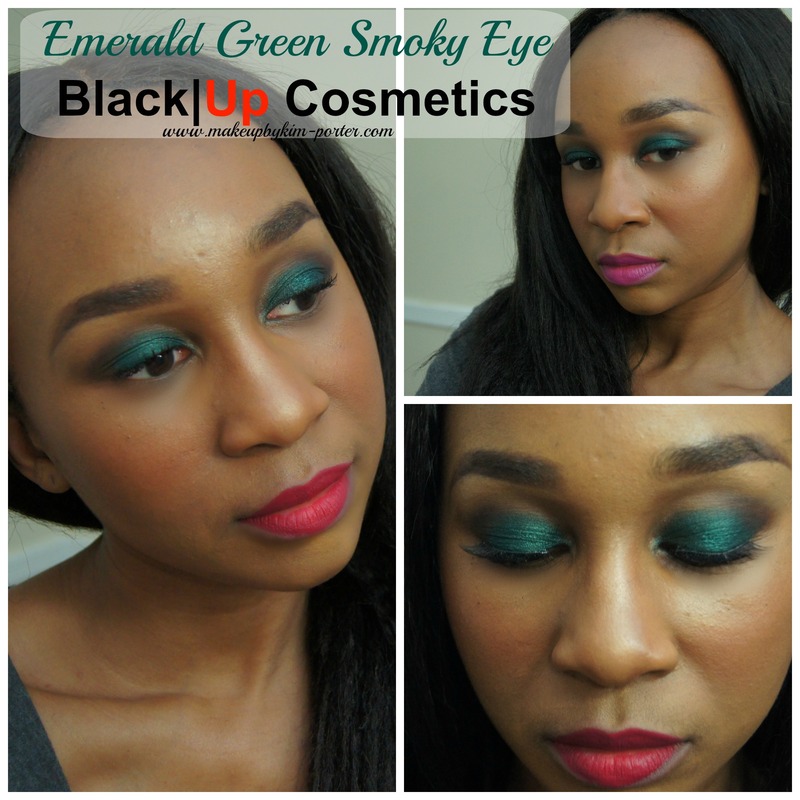 The applicator tip is soft, and applies the liquid eyeliner effortlessly. It Zuzu Luxe Liquid Eyeliner dries quickly, too, which means I didn’t have to worry about my perfect winged eyeliner messing up. I was provided the Zuzu Luxe Liquid Eyeliner in two shades: ‘Storm’ which is a beautiful midnight blue, and ‘Amethyst’, which is in my favorite color, purple. I’ve swatched both shades on my hand so you can see how well pigmented these liquid eyeliners are. 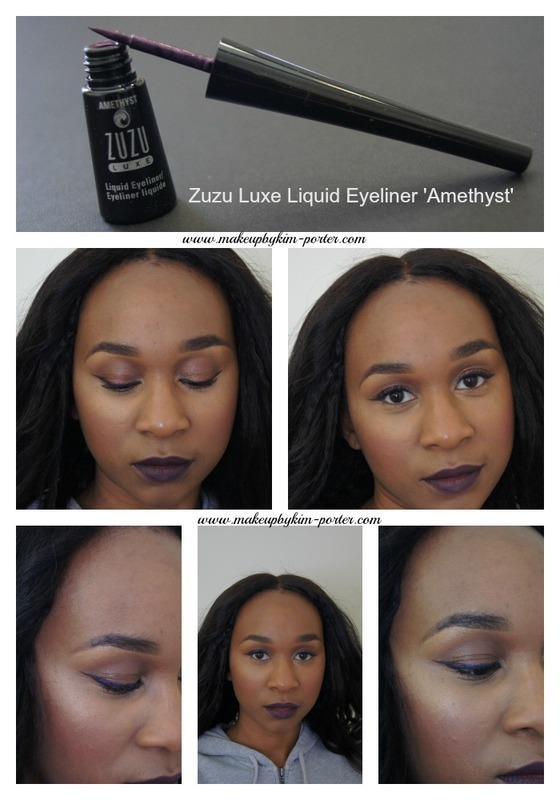 And of course, I have on ‘Amethyst’, demonstrating how smooth, and clean are the lines made with the Zuzu Luxe Liquid Eyeliners. After seeing the results of using the Zuzu Luxe Liquid Eye Liners, what do you think? Please share your liquid eyeliner mishaps in the comments. About ZuZu Luxe: ZuZu Luxe was conceived and developed by Gabriel DeSantino, CEO and founder of GabrielCosmetics, INC. ZuZu Luxe’s products are made from 100% certified gluten-free and vegan ingredients. Theirskincare, Gabriel Organics, is NPA certified and provides a wide range of skin health products and benefits to fit individual skin needs. Their cosmetics are free of synthetic chemicals and include both bold and classic color palettesand a variety of essentials including brushes, cosmetic wipes, and nail polish. Disclosure: All opinions are my own and are honest. Product purchased with my own money. Affiliate links. When the weather is hot, and the humidity is high, I keep my makeup to the minimum. That means, no heavy foundation. How do I get around that? I use a light foundation like MAC Face & Body mixed with some SPF or a tinted moisturizer. Over the last few months, since purchasing NARS’ Pure Radiant Tinted Moisturizer in Martinique, I’ve been using it almost daily. While attending The Makeup Show New York 2014, I stopped by the NARS booth to see what they had, swatch products, and of course shop! The one thing I picked up was the NARS Pure Radiant Tinted Moisturizer, and I only paid $32 (retail $42). You’re probably thinking, “Wow, that’s a lot, Kim!” Hmm, but I think it was money well spent, especially due to the compliments I receive when wearing it. What is NARS Pure Radiant Tinted Moisturizer? NARS Pure Radiant Tinted Moisturizer is available in 11 shades in varying undertones like neutral pink, neutral yellow, peach, red, golden olive etc. I picked up Martinique, which is described as medium dark with warm, red undertones. 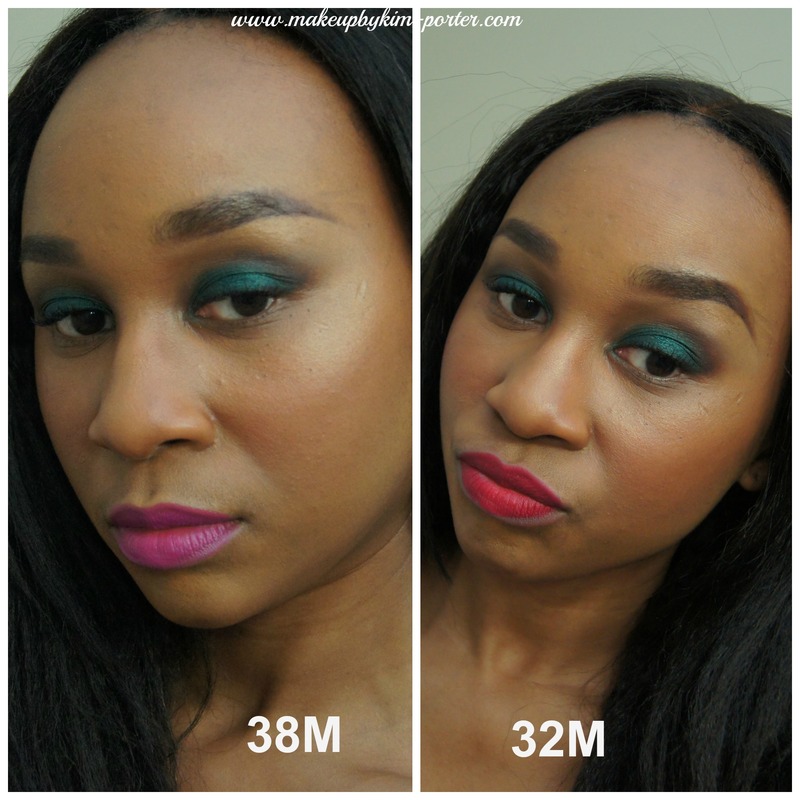 When swatched against my skin (remember ladies, swatch on your jawline or your neck), Martinique was the perfect summer shade for me, while Seychelles is perfect for winter. You know, your skin color changes from light to dark depending on the season; therefore, it’s important for your makeup shades to change, too. The NARS Pure Radiant Tinted Moisturizer, for me, applies well with a fluffy foundation brush. I found that when I used my fingers, the application was a little streaky, and less natural-looking. After I apply it, I apply my Guerlain Terracotta Bronzing Powder shade #7, and spray with Skindinavia’s The Finishing Spray for Oily Skin. The SPF30 property of the NARS Pure Radiant Tinted Moisturizer is a plus because you have sun protection for up to 2 hours post application and sun exposure, which means you’d have to re-apply it throughout the day if you are depending on it for that purpose. Plus, I’ve noticed, that if I didn’t use primer prior to, or powder prior to application (sometimes I do because I get oily) I’m blotting or using blot powder 2-3 hours in. Unlike other products I’ve used, I don’t end up looking like a grease bucket, it’s more like a glow or dewy effect. This doesn’t mean that the coverage doesn’t last throughout the day because it does. Plus, a little goes a long way; I only use a pea sized amount to cover my face. There is a slight, lemony, herbal scent to the NARS Pure Radiant Tinted Moisturizer; however, it dissipates quickly. Trust me, when I say it’s light, I mean, it’s like a barely there scent. Why do I like NARS Pure Radiant Tinted Moisturizer? – It makes my skin look and feel better. My skin, but better. – It gives my skin a natural glow. I’ve been asked if I’m expecting because of the glow I have. – It’s lightweight & doesn’t feel heavy. – It’s oil-free & non-comedogenic. 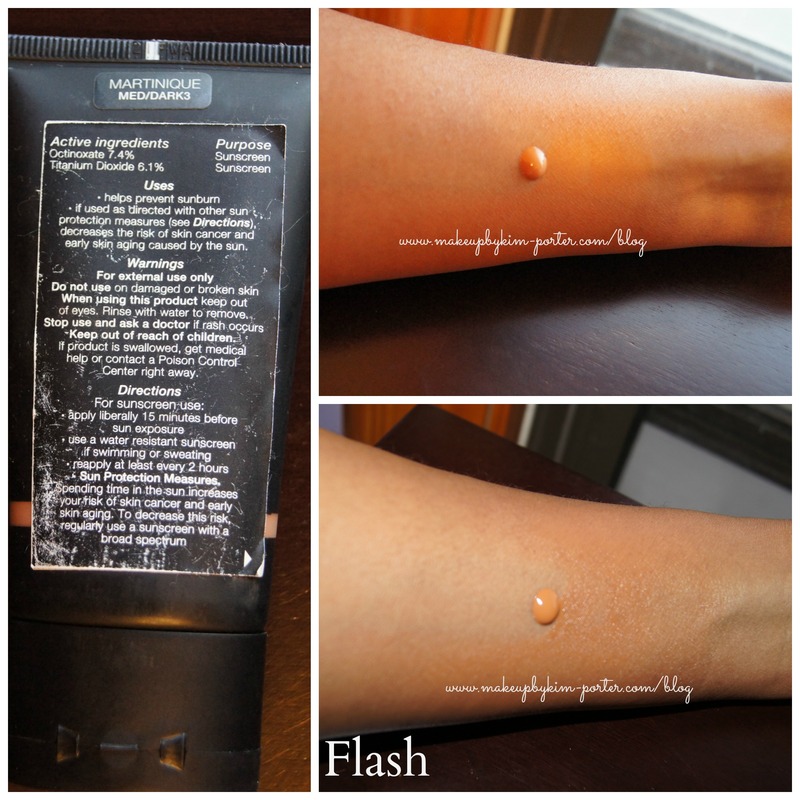 What I don’t like about NARS Pure Radiant Tinted Moisturizer? -It has the tendency, without proper skin prep, to become oily, that is if you have oily skin. NARS Pure Radiant Tinted Moisturizer is a product I will purchase again. In fact, once fall/winter hits, I’m picking up Seychelles. This tinted moisturizer is great for someone willing to splurge on a lightweight moisturizer with SPF30, that provides good coverage, and makes your skin look radiantly amazing. I know $42 is a lot to commit to for a product you’re just trying out, so try picking up a sample at your local Sephora. Found at the following retailers: NARS, Beauty.com, Neiman Marcus, Barneys, Bloomingdales, and Saks Fifth Ave, Sephora. 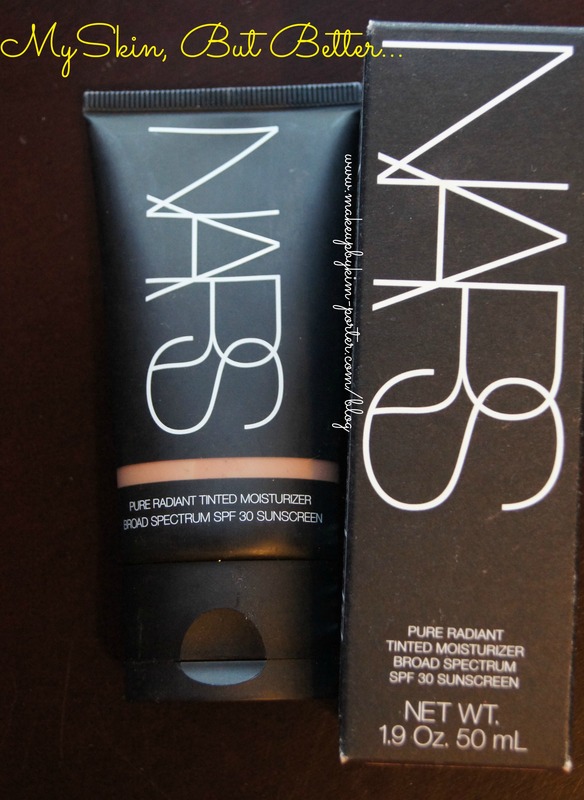 Have you tried the NARS Pure Radiant Tinted Moisturizer? What do you think? Bronzers are perfect for a minimalist makeup look, especially when the weather heats up because who wants to wear foundation in the sweltering heat? First, I want to point out what a bronzer is and its purpose. Bronzer’s are either powder, gel, liquid or cream products that are used to give the impression of a bronzed/golden color of a suntan. Powder bronzers are most effective for individuals with oily skin, whereas, liquids and creams are best for people with dry skin. Bronzer is usually applied to the face on the chin, cheeks, center of the nose, cheek bones, and if you’re wearing a low-cut shirt add bronzer to your décolletage to enhance it. 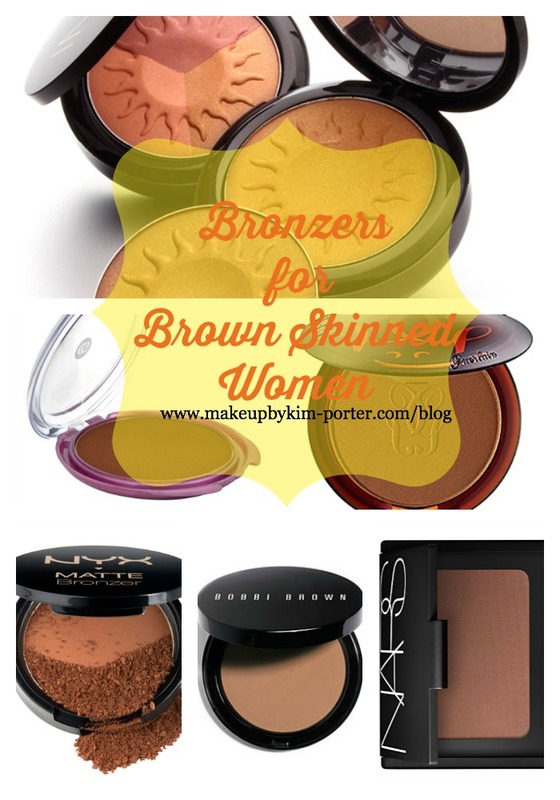 There are very few companies that have bronzers specifically for women of color who have darker skintones. Iman Cosmetics, Milani, Black Opal, and now Shea Moisture are brands for women of color that carry bronzers for women like us. 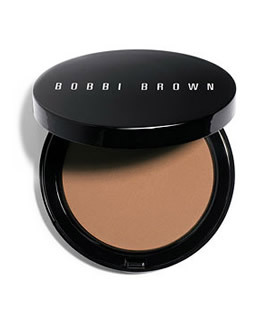 Some high-end brands like Bobbi Brown and Guerlain have bronzers for brown skinned women, too! 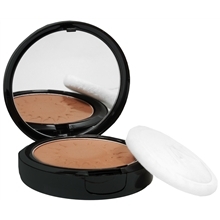 Available in three color selections: Afterglow, clay (medium-dark complexion) & sand (medium-light complexion). 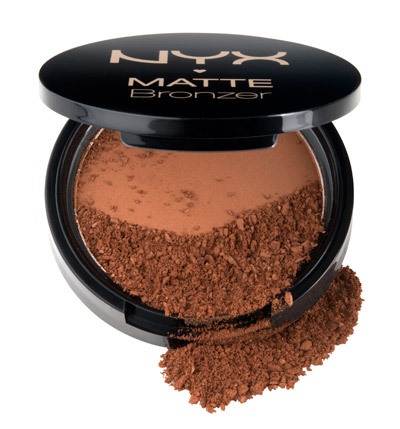 Affordable drugstore brand bronzer that was made especially for us brown girls. 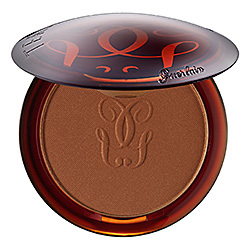 Makeup Artist Sam Fine recommends this bronzer. This is a splurge, at $52. 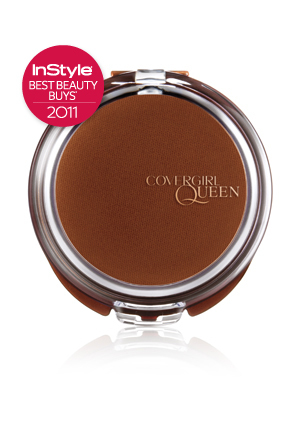 If you like Covergirl Queen’s Natural Hue Bronzer in Ebony, you will probably like this one, and it has less shimmer, and is more wearable for people suffering with oily skin. 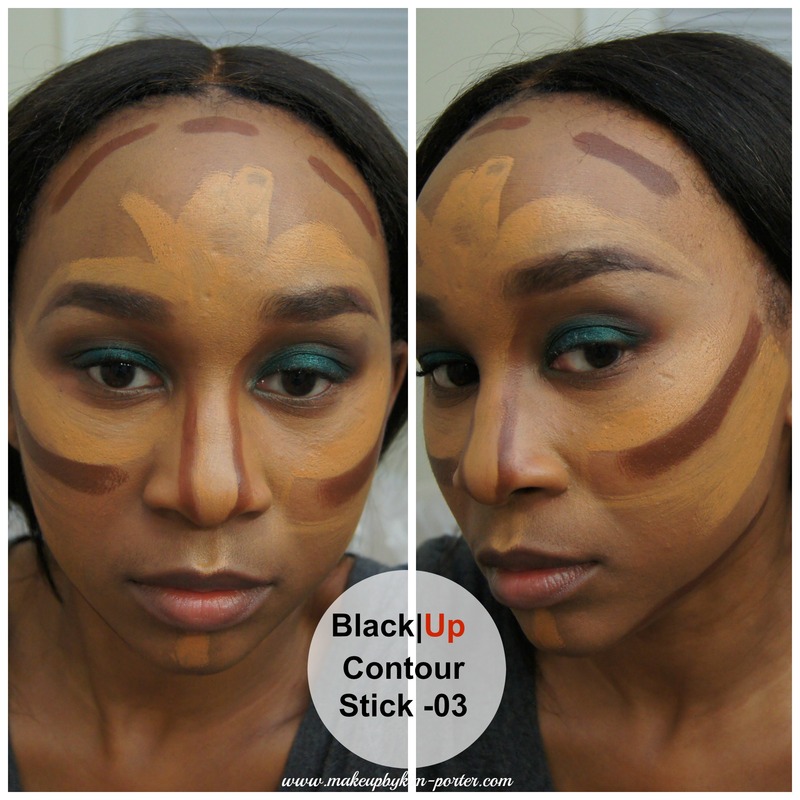 Shades 05 and 07 work best for my skin tone; however, darker complexions can get away with 08. 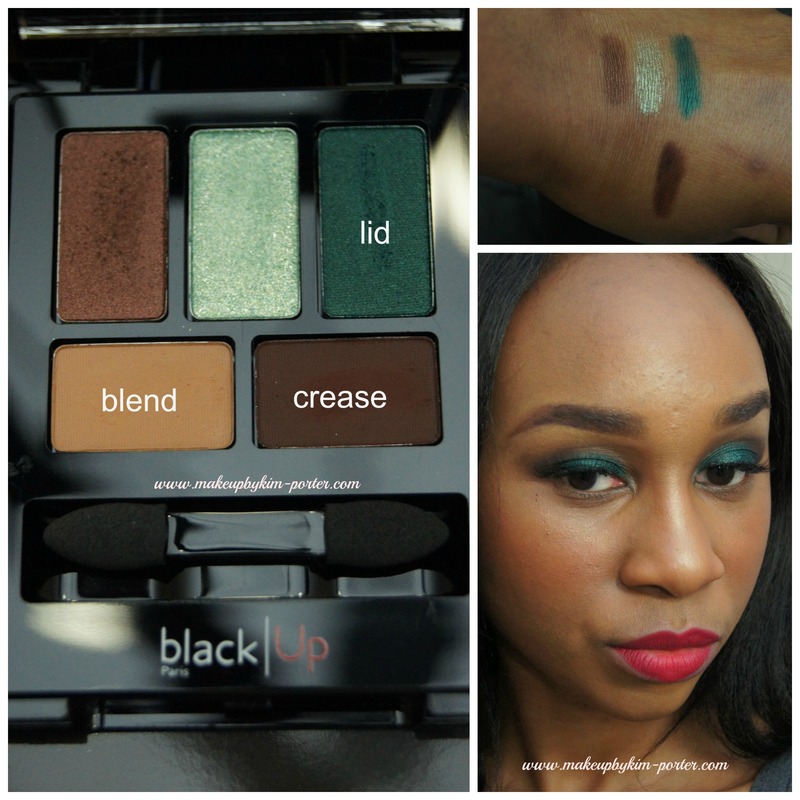 I’ll post swatches of this soon. Deep Tan would be perfect for darker complexions, and at $9.00 it is a great price. This has become a favorite of mine. 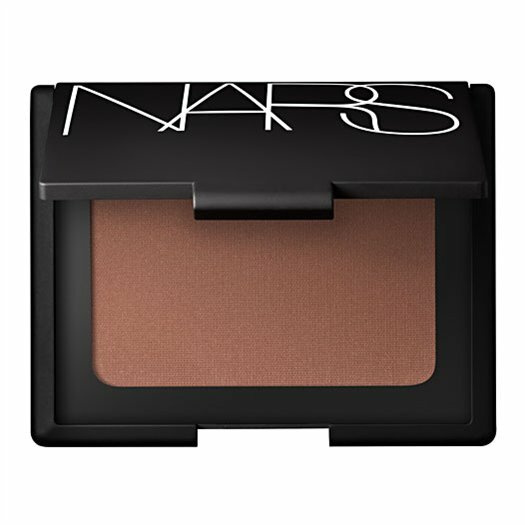 It is the darkest shade of bronzer offered by NARS, and is the top selling bronzer, next to the famed Laguna Bronzer. It has shimmer. 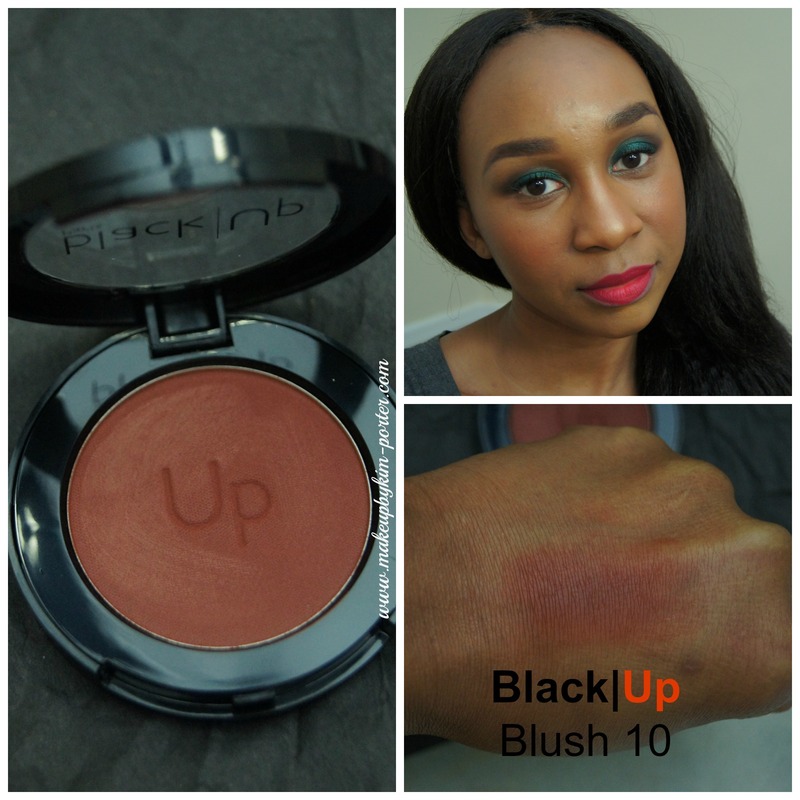 It is great to use as a blush or as a shadow. 1. Oily skin should avoid bronzers with loads of shimmer. 2. Apply a little powder before the bronzer to prevent streaking. 3. Choose a bronzer two shades deeper than your complexion (too light and it’ll appear ashy; too dark and it’ll look muddy). 4. Mix Liquid bronzers like Inglot’s Liquid Illuminators with body oil/baby oil to create a bronzing oil for your body. 5. Mix your liquid bronzer with a tinted moisturizer to get an all-over face golden glow. Do you currently use a bronzer? If so, which?